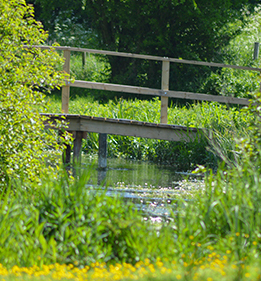 Working together ARK have shared expertise, knowledge and equipment to restore a stretch of the River Lambourn (a tributary of the River Kennet) with RENEWAL as it flows through Newbury. Under guidance volunteers have and continue to play a key role in maintaining and improving riverbank work along a popular public reach of the river. RENEWAL are looking to recruit new volunteers to join their existing team in Newbury, no experience needed. In March 2017 we again came together to roll out the successful Yellow Fish campaign in Newbury, raising awareness that storm drains lead directly to the river.